The Brodmann PE 212 is a prime example of the finest Viennese scale design in its price category in the piano industry. By combining Joseph Brodmann's innovations with present-day technology, Brodmann has created an unrivaled grand piano. 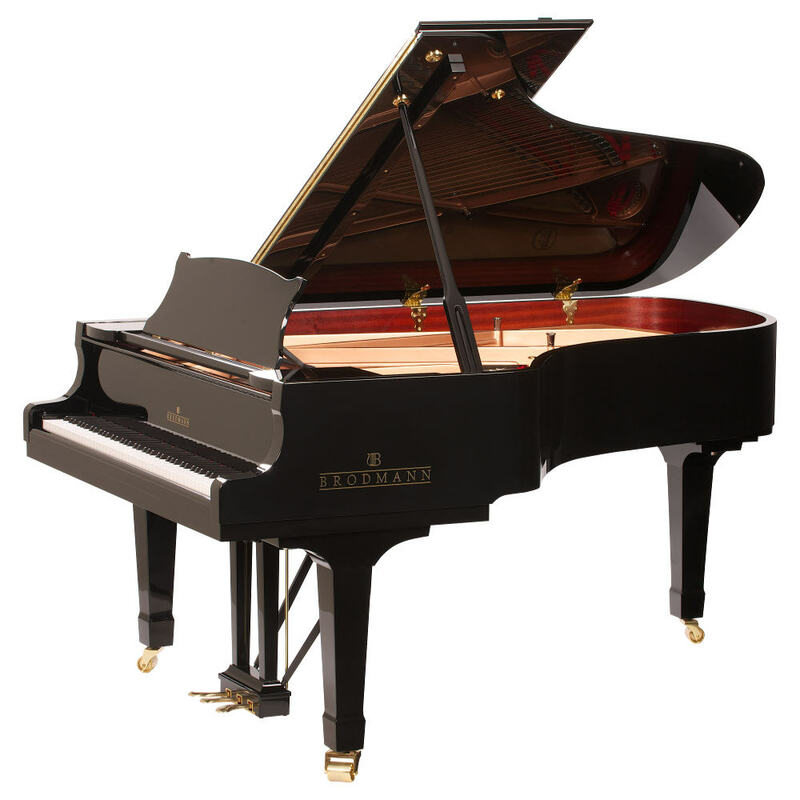 The specifications of this model make it the leading choice for any situation that calls for a larger grand piano.